Bride and bachelorette trucker hats are all the rage. Make sure you don’t miss out! Use the coupon code below to save. Use coupon code S15BPT at checkout and get 5% off orders of $25.00 or more! Offer expires 9/30/2015 at 11:59PM EST. 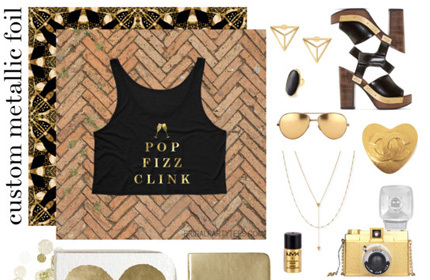 There’s no holding back when it comes to the bride’s big day and that includes the bachelorette party of all parties. The bride must be celebrated and most importantly seen at all times from everyone that the party encounters. Whether you are chilling out or whooping it up send the bride off in style with a night she won’t forget! Well, she might forgot some of it. 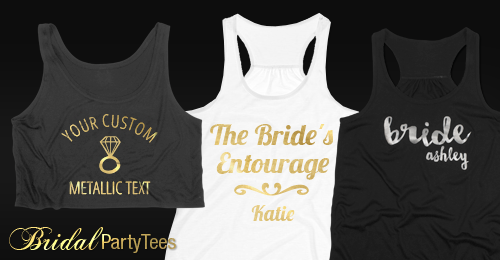 As many know Bridal Party Tee’s sets the bar high for having the trendiest designs and products in bridal apparel. Custom trucker hats are the newest craze in the wedding industry. 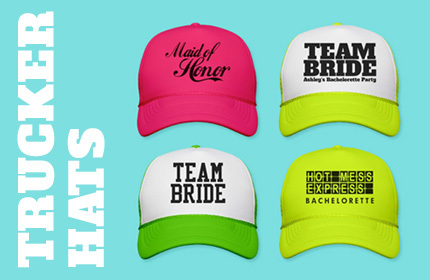 From matching bachelorette party trucker hats to a more simple wifey design to rock during your honeymoon – you name it we’ve got it. 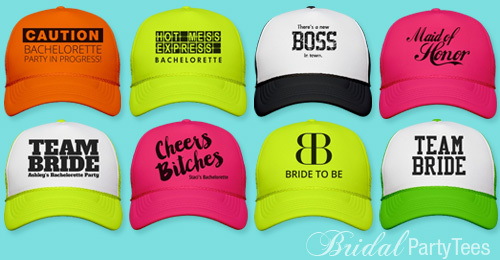 Bridal Party Tee’s has plenty of cute and hilarious bachelorette party trucker hats that will complement the bride on her last night out or while she is getting ready on her big day. Our designs are already amazing on their own but every user has the option to customize every design in our gallery. This means you can easily take any design you like and switch out the style or color and then add your own art or text! Don’t like any of our designs? No worries. You can’t start a design completely from scratch and the best part is you can create matching bachelorette shirts to coordinate with your amazing hat! Make sure to show off your wonderful designs by sharing your pictures with us on Facebook, Twitter, or Instagram @bridalpartytees! 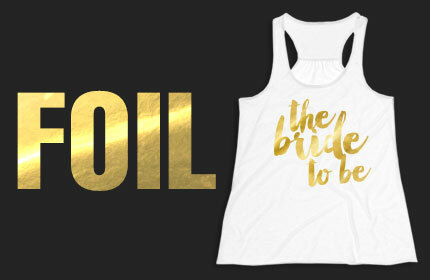 BridalPartyTees is excited to announce that we have officially added metallic film as an option on our Bella flowy crop tank top and Bella flowy tank top! This new metallic option in gold or silver will really make your bridal shower, bachelorette party, or wedding day extra special! 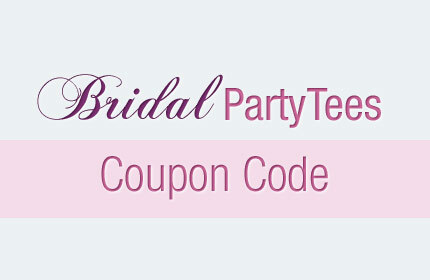 By using BridalPartyTee’s design center you can make matching bride, maid of honor, and bridesmaid shirts with the same flawless design. 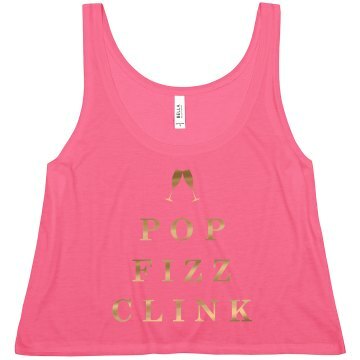 You won’t find any bridal party shirts like this online. Shine bright like the diamond you really are with these amazing reflective metallic bridal party shirts that will surely get you noticed on your last night out as a single lady or on your big day!